WHY OUTSOURCE YOUR CONSTRUCTION MANAGEMENT? What are the pros and cons of outsourced construction management? 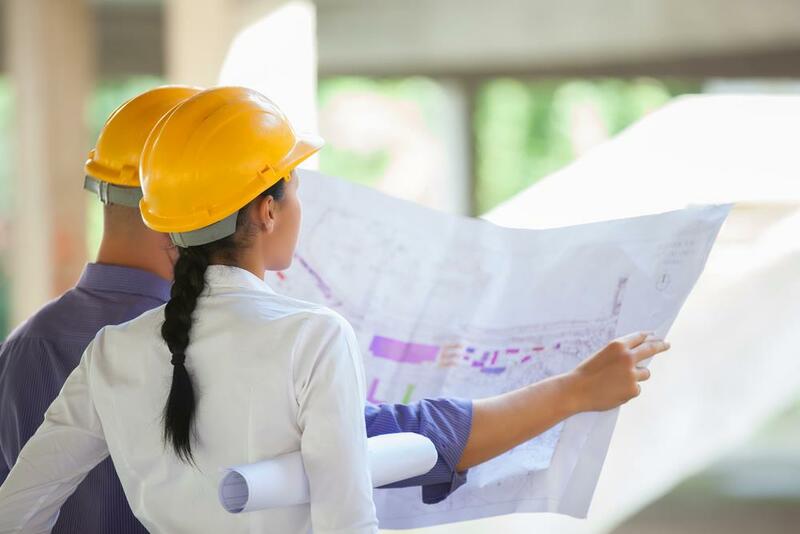 The advantages of hiring a specialized construction manager, or construction management team for your project include minimizing risk and maximizing efficiency. Hiring a construction project manager means having someone on board who is specialized in construction regulations and permits, as well as staffing requirements, specific tracking software and dealing with all stakeholders. But what about outsourcing construction management? What are the benefits of taking on a construction management company to manage your project instead of keeping the work all in-house? Here we outline a few of the major benefits of outsourcing your business’s construction management. Professional construction project managers are experienced with the type of job that you need completed. Because they have worked on any number of different projects, they have learned lessons from different companies that they can apply to your situation. They’ve also worked with numerous different technologies to aid each project. These experiences and exposure to different technical solutions can outweigh the relative experience of a construction manager that has worked in a full-time capacity with a few different employers. You may be weighing up the pros and cons of hiring a full-time employee versus outsourcing your work. Consider this: what do you know about construction management? Do you have anyone in house who knows the field well? If you don’t know much, and no one close by in your company does, then how are you going to effectively advertise for and interview applicants? Choosing a proven external provider takes the guesswork out of hiring an employee. Going with an external provider also helps to guarantee an unbiased outsider opinion. Whereas people on-staff may be more inclined to be ‘yes-men’ to avoid internal conflict and upsetting upper management, an external provider will be impartial – giving you then facts as they stand. Because of the experience that a contractor brings to you, they are more likely to be more effective in their management solutions than a hired staff member. Billable hours mean that there is no time wasted with water-cooler conversation or phone calls arguing over who was supposed to pick up the kids after school. If your project only requires part-time management, then a contractor is also the most obvious choice. The benefits of outsourcing your construction management often outweigh the benefits of having an in-house employee or team. Working in close consultation with you and various project stakeholders along the way they are able to give timely, effective and unbiased reports on how your project is progressing at each stage throughout the construction process. By outsourcing you are guaranteed a professional approach: no contracting firms last long if they provide poor-quality services. Firms build reputations to be proud of, thereby ensuring survival and excellence in the field. If you’re serious about getting your project completed within time, to budget then you will want to consider outsourcing your construction management.